theAlScott.co.uk - The Portfolio and Playground of Al Scott, Esq. 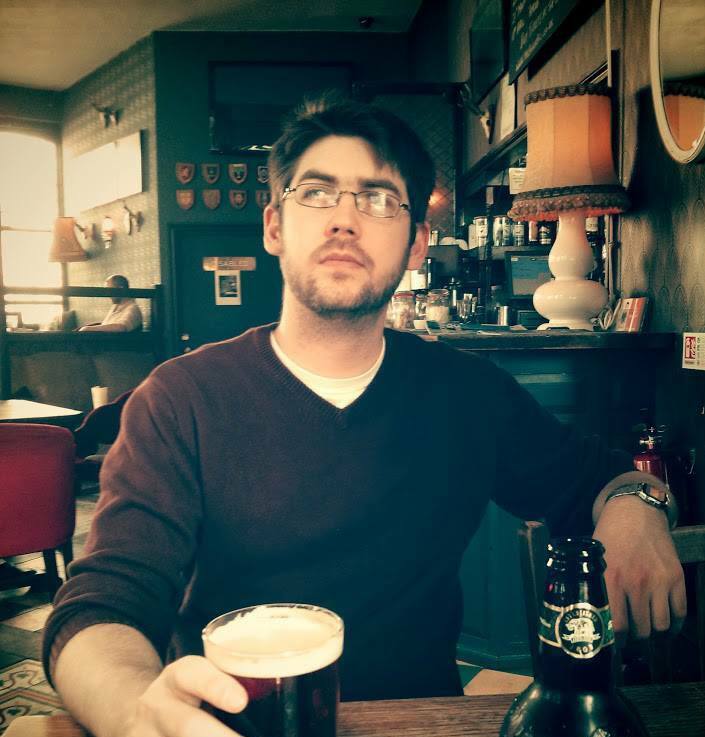 My name is Al Scott and I'm a web developer living and working in London. For more info and some cool lists, read on! I've been working as a developer in digital advertising for more or less 4 years, and in that time I have been involved in making a load of stuff! The Big Red Button below will take you to see some of the most interesting bits of that stuff. Having studied a tenuously relevant interactive media course at Bournemouth University, I was lucky enough to be taken on at Agency Republic after I graduated. Since then I've worked with some supremely talented and fascinating people (many of whom are now my friends), and had the chance to build things for a dizzying array of massive brands. Now I'm a pretty decent developer (even if I do say so myself). I lean a little to the front-end side of things, but I also have plenty of backend experience. I've worked on small builds as a solo dev as well as on larger builds with a team in both dedicated front-end and back-end roles. If you are looking to communicate/interact with me (or just stalk me a bit), one of the below options is probably the best way to do it.